Flags or Flag Poles - Cactus Sign Company Inc. Whether you're shopping for residential or commercial flags, we'll make sure you end up with exactly what you're looking for. Need a custom flag? We can do that too! Coupled with our selection of flag poles and displays, the end result is a flag presentation you can be proud of. We realize flags can come in all shapes and sizes, and are equipped to serve your needs. Bunting - Decorative flags, typically arranged on a string, made of plastic, paper, or even cardboard. Table Flags - Miniature flags propped on a small stand for the purpose of table decoration. Sports Flags - Flags in all shapes and sizes to support your favorite team. 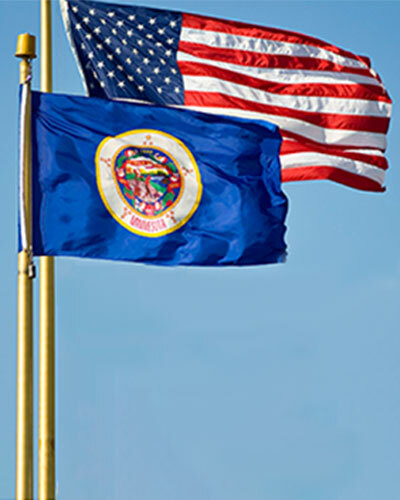 Handwaving Flags - Available in a variety of sizes, handheld flags give your custom flag design portability. Budget Flags - We have flag options available for any budget. Car Flags - Take your custom flag on a road trip with a car flag that attaches to any vehicle.